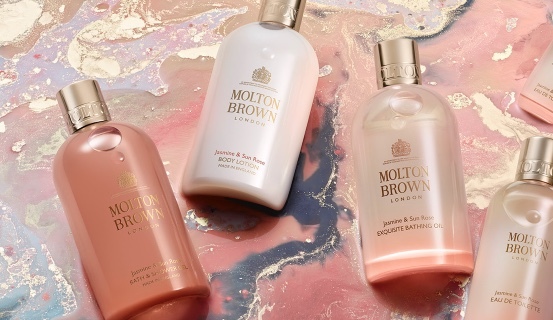 LONDON fragrance experts since 1973, Molton Brown, are expanding their store portfolio signing up with intu to open a 64.3 sqm boutique at intu Lakeside this October. Taking prime space near aspirational brands including Jack Wills, MAC and Calvin Klein, they will be bringing their iconic fragrance collection for customers to enjoy. Molton Brown will be offering indulgent in store services such as pampering hand and arm massages, as well as bespoke gifting. To celebrate their opening, on Saturday 6 and Sunday 7 October, Molton Brown will be hosting a pop-up flower cart, offering customers fragrance profiling to find their favourite scent and will receive a complimentary posey of hand crafted flowers. On Saturday 6 October, shoppers will be treated to complimentary refreshments and calligraphy between 12pm and 4pm; as well as receiving an exclusive body wash set with purchases over £60. intu is expanding its offer by creating 175,000 sq ft of extra space for leisure brands like Nickelodeon and Hollywood Bowl as well as a selection of new restaurants. Other luxury brands to have signed up to the centres aspirational retail mix include G Star and Watchfinder.